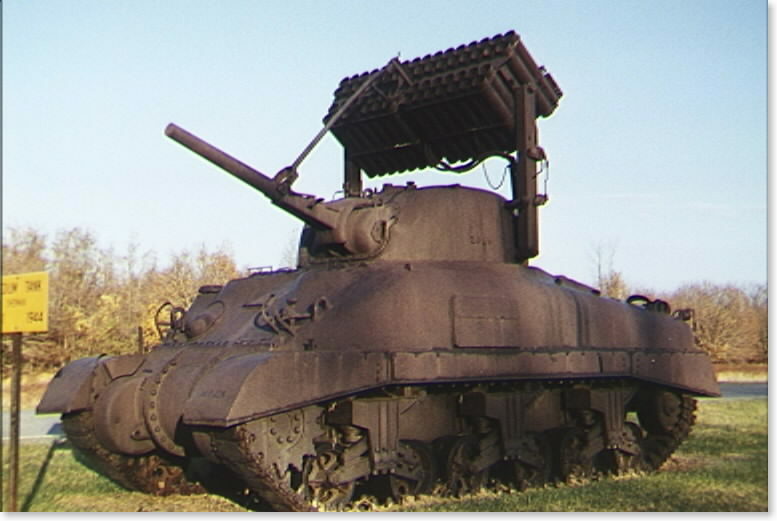 I'm quite interested in WW-II armoured vehicles. I've been to the US Army tank museum at the Aberdeen proving grounds, the Military museum in Brussels and the military museum in Sofia. My picture were stored on-line at photoworks.com but seem to have been deleted now.